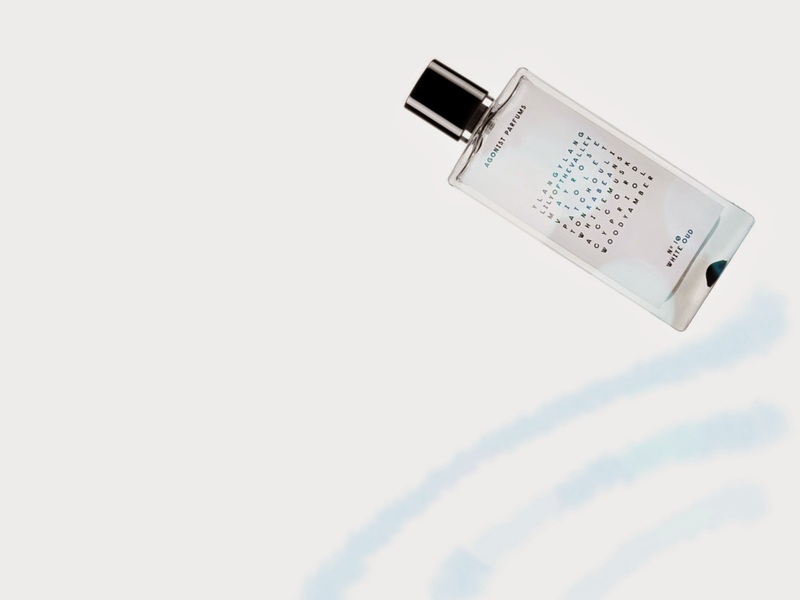 Many of you will be aware that I hardly ever post anything on this blog which isn't related to perfume in some way, so I hope you'll forgive this rare deviation from Persolaise.com's usual path. A few years ago, I wrote a short children's book called The Pumpkin Seed and I've now decided it's time to make it available on Amazon (under my real name, Dariush Alavi). I won't describe it in any detail here - full info is available on the book's Amazon listings - but I will say that any kids who've read it (or have had it read to them) seem to have found it captivating. Indeed, a teacher at a local primary school has used it as a class text for several years, with great success. It's available both as an e-book and a paperback. If you were able to find the time to buy it and read it - or, perhaps, recommend it to someone with young children - I would be indescribably grateful. To find the book on Amazon UK, please click here, and for the Amazon USA listing, please click here. Thanks for reading this. I promise to return to scented matters in the next post. Before you scream in horror at the sight of that dreaded three-letter word, let me tell you one thing: No. 10 White Oud is an oud which doesn't even pretend to contain any oud. For their tenth fragrance, Agonist's Christine Gustafsson and Niclas Lydeen decided to subvert the much-derided oud trend by commissioning a fragrance which would express an imaginary, alabaster oud, as opposed to the gravestone heaviness of a real-world, 'black' oud. To make the project more exciting, they stipulated that the scent shouldn't contain any agarwood oil. A few months ago, I was interviewed by Lucia Van Der Post for an article she was writing about fragrances for men. Her piece was published in the FT's How To Spend It in December, but it only recently appeared in the magazine's online version. It features my thoughts on Guerlain Habit Rouge, Tauer's Lonestar Memories and Chanel's Antaeus, as well as contributions from Michael Donovan and Chandler Burr. If you'd like to read it, please click here. Those of you who use iPads and other tablets may like to read the article using the How To Spend It app. 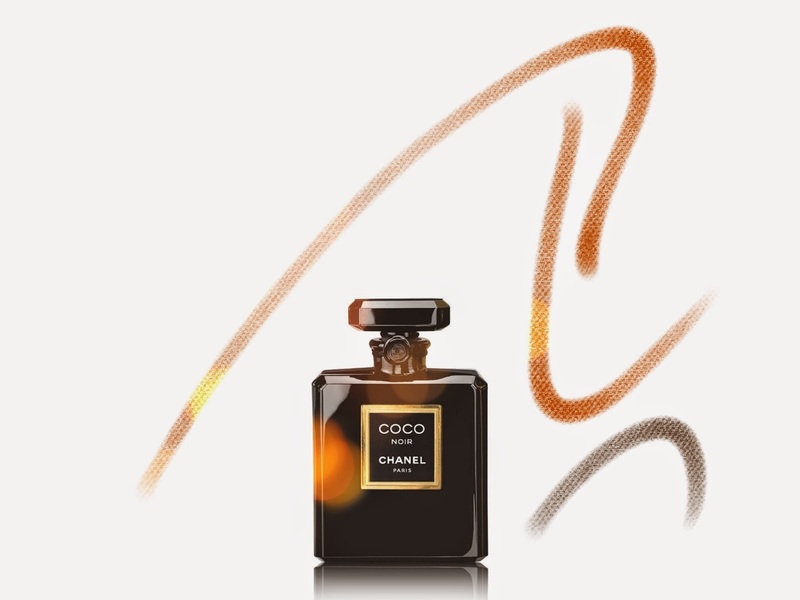 Considering that it hasn't been pushed in any significant way by Chanel's daunting marketing machine, Coco Noir has won an impressive number of followers. The general consensus amongst critics was that it failed to come anywhere near the standard set by the likes of No. 5, No. 19 or Antaeus, but it clearly struck a chord with a sector of the buying public and its performance has reportedly been healthy. Now we have the extrait and although it is unquestionably richer and denser than the eau de parfum, I doubt it'll persuade many scentusiasts to part with their pennies. The scent is essentially the same - a musky, patchouli oriental - but the fruit note of the edp has been toned down and replaced with a stronger floral facet, composed mainly of rose and jasmine. It smells as familiar as it sounds, but that's not to say it is anything less than pleasant. 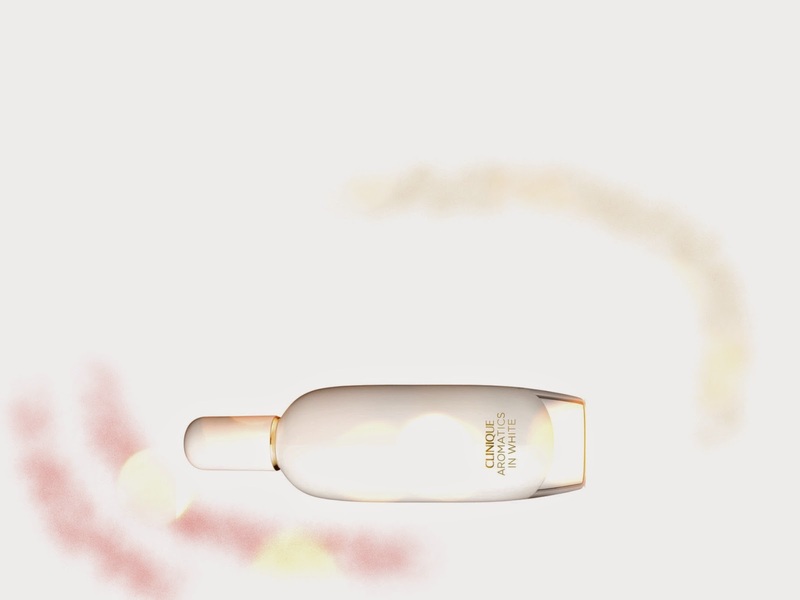 The press info insists that this iteration is even more baroque and Venetian than the eau de parfum. I could argue this wouldn't be hard to achieve, as I found almost nothing baroque about the edp. 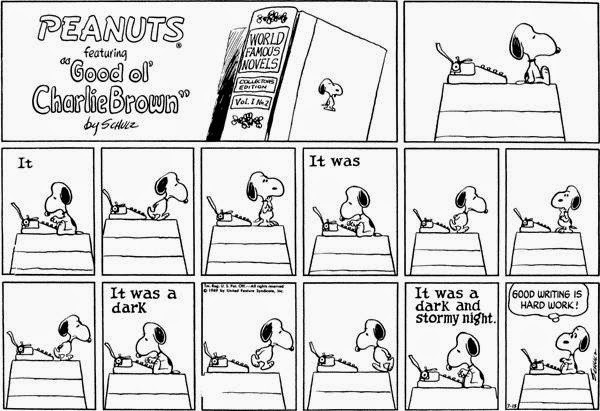 However, it cannot be denied that the extrait displays the odd hint of an introspective darkness. That said, it is ultimately a fearful piece of work. Like so much of Chanel's current, non-exclusive output, it interacts with the world like a trepidatious tourist: it's happy to dip into Byzantine mysteries, but before things get too serious, it withdraws and scurries away. A brief item from me today, just to let you know that my scribblings have been recognised by this year's Jasmine Award judges. Three of my articles have been shortlisted for the 'Bloggers Award': Kicking Up A Stink (my definitive guide to the best oud perfumes), my review of Jacques Fath's Iris Gris and, last but not least, Guardians Of The Past, a piece I wrote for Basenotes about my visit to the Osmothèque, which, appropriately enough, is where I first encountered Iris Gris. Click on the links if you'd like to read the pieces. I'd like to express warm thanks to the judges and heartfelt congratulations to the other shortlisted writers, across all of the other categories. It's gratifying to be in the company of some excellent wordsmiths. The winners will be announced on 18th March. I expect the full list of nominees will be published on the Jasmine website in due course. 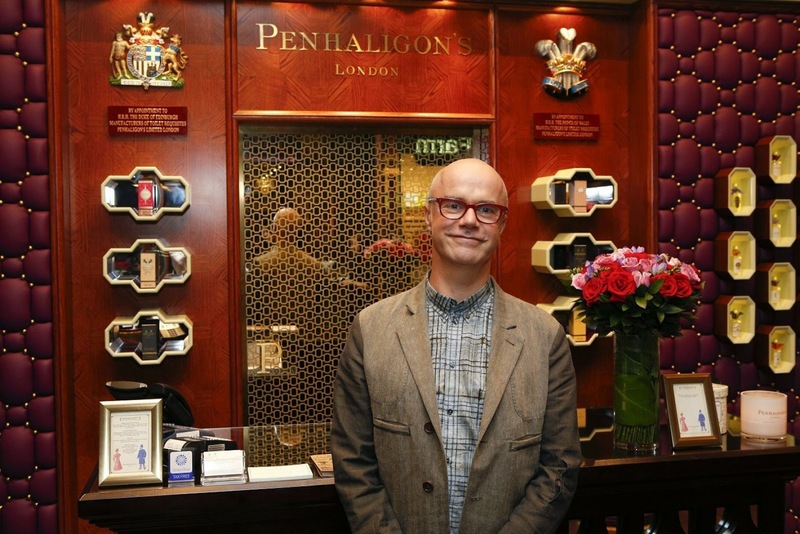 Towards the end of 2014, Bertrand Duchaufour popped into London to launch Ostara, his latest creation for Penhaligon's. Inspired by a perfume he encountered in Jodhpur - where he was carrying out research for Vaara - it aims to recreate the scent of a daffodil and, by extension, to evoke notions of optimism, fertility and rebirth. If those three words make you think of spring, then you're not far off the mark: Ostara (or Ēostre) is the ancient Germanic goddess of the dawn and, as it happens, the source of the word 'Easter', a holiday which, at least in the UK, is always associated with daffodils. The humble flower doesn't often find itself featured in scent compositions, so I decided it would form a sensible topic from which to begin my discussion with Duchaufour. I asked him how he went about putting together its smell. By the pricking of my thumbs, something musky this way comes. Or should that be, "something snowy"? Two trends seem to be gaining momentum in the perfume world - i) a greater emphasis on creamy musk materials; ii) a more prominent use of pearl-coloured aesthetics in packaging - and they both find expression in the latest release from Clinique, Aromatics In White, composed by IFF's Nicolas Beaulieu. 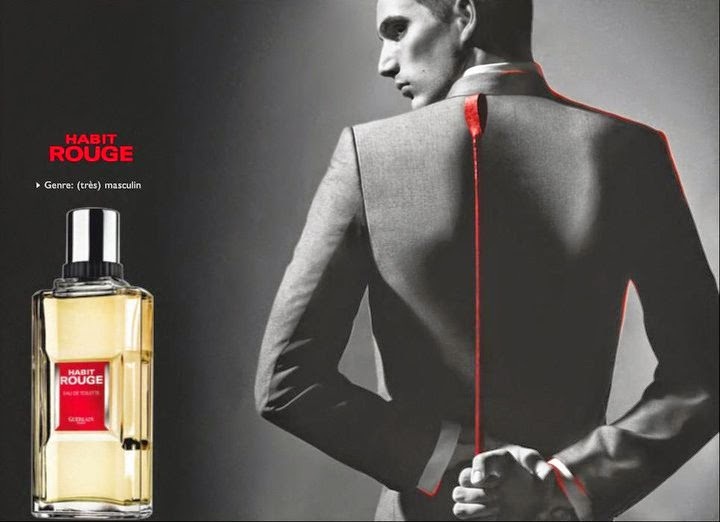 "Frederic Malle is much more directive. But he doesn't tell you what to do. I would sit with him and he would give ideas. Sometimes I agreed with his ideas, sometimes I didn't. We experimented a lot, we tried a million things. The work was more... how can I say?... checked by Frederic, than in the case of Dunhill. Both types of processes are interesting. The process of Frederic Malle is very exacting and very thorough... and a true process." 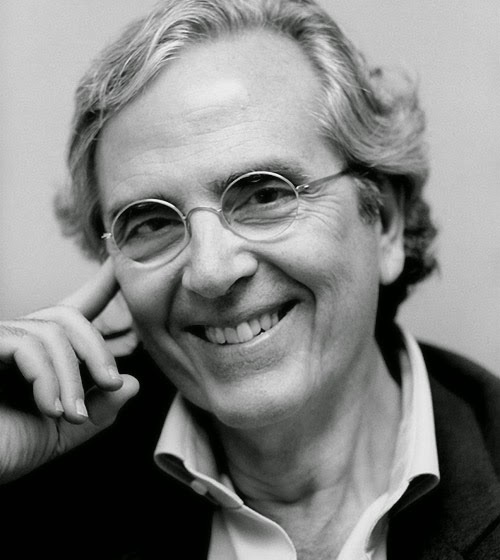 To read my interview with perfumer Carlos Benaïm - in which he discusses Ralph Lauren Polo, Eternity For Men, Eau De Magnolia, Dunhill's new Icon and the way his style has changed over the years - please click on this link to Basenotes.